We are continually seeking new opportunities to provide further value to our customer base. Now in our 21st year of operation, The ProCom Group has been providing exemplary service to our customer base and world-class representation for our partners since 1999. The individuals in The ProCom Group bring a broad knowledge of the customer base and product technology with us into every situation. From a product perspective, we also have an intrinsic understanding of electronic and electro-mechanical components and systems that provides the technical proficiency to interface with design engineering, procurement, marketing, and logistics at a level to which very few attain. The ProCom Group serves a variety of markets that include the appliance, lawn & garden, HVAC, consumer, and small vehicle manufacturing markets. 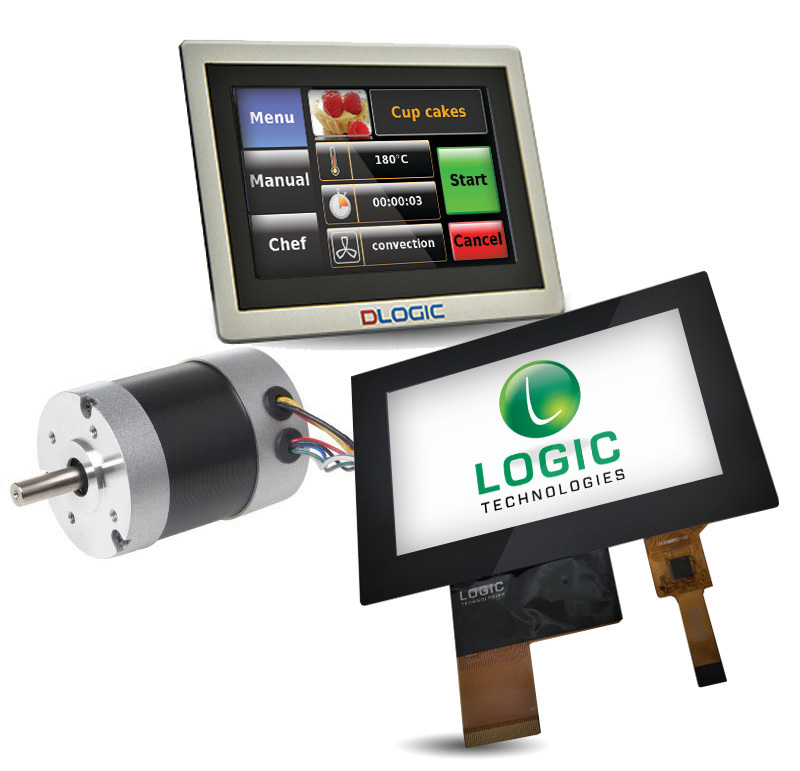 Our current product offerings are in custom lighting, rechargeable energy, motion and motion control, human interface devices, and electrical current-carrying products. We are continually seeking new opportunities to provide further value to our customer base through design assistance, cost reductions, and product enhancement.